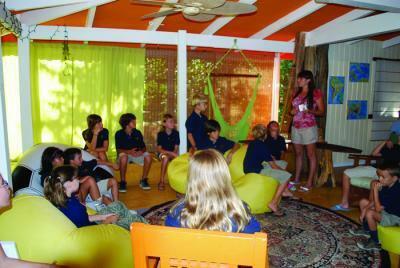 In this area, which spans the North Pacific Coast from Hacienda Pinilla to Flamingo/Portrero, and includes Tamarindo, Brasilito, and Playa Grande; there are more than five schools catering primarily to the more than 1000 expatriate kids who live in the area. Your children will have friends all over the world. As far as activities go, there are many options to choose from. There is a professional dance studio in Huacas catering to all ages and abilities, offering 3-4 hours of various classes every night. In that same building there is a jiu jitsu studio for ages 4-99 and a music studio offering lessons for toddlers up to professinoals in piano, guitar, saxaphone, drums, and voice. Most local schools offer soccer, basketball, volleyball, swimming, and gymnastics. You will find a strong community chidren's theater program that puts on 2 performances a year. It is as good as any that exists elsewhere. Other activities available are lacrosse, football, surfing, boogie boarding, kayaking, paddle boarding, kite surfing, jet skiing, dance (salsa to hip hop), karate, K9 dog training, cross-fit, yoga, fishing, snorkeling, diving and horseback riding, to name a few. There are chess clubs, homework clubs, learn Spanish through games, Spanish movie clubs, circus clubs, entrepreneurship clubs, and so much more. The 3 bigger schools offer more than 20 choices per semester of after school activities. There are many good choices for schools. There are all types, from home-based schools teaching internet based curriculum, to large campuses with all the amenities. Some are primarily English, some are completely bi-lingual. Some are expensive, some are quite reasonable. 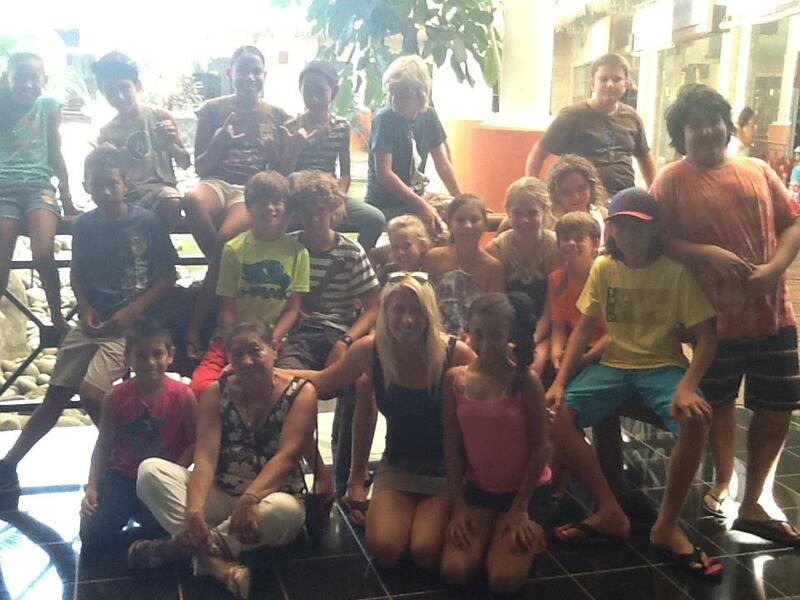 Some are US accredited and some are accredited with the Costa Rican Ministry of Education (MEP). There are IB programs, and Honors and AP classes, as well as remedial and special education instruction. There are programs that are very traditional, some are more experiential. Students from the local schools are being accepted to the colleges like Stanford and MIT, as well as many other universities around the world. Whatever your requirements for schools are, they exist. At the end of the day, it is important to find the best fit for your child. 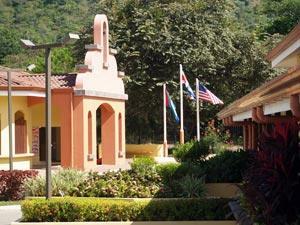 (Formerly Country Day School of Guanacaste). CRIA is a private, US accredited university-preparatory school with a coeducational, international student body of over 300 students from around the world. The program encompasses all levels from Pre- Kindergarten through Grade12. They strive to inspire a passion for learning and provide children with skills, values, and courage to become responsible leaders in their communities and the world. 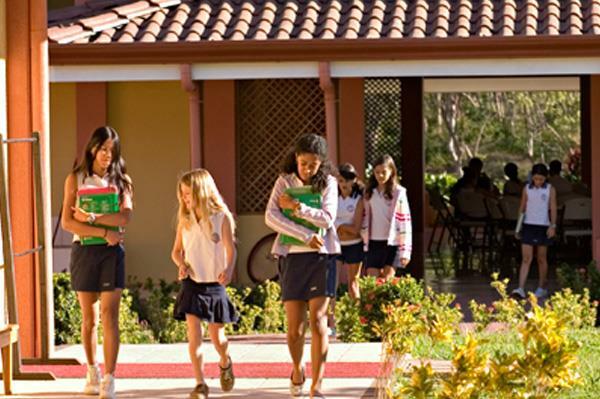 La Paz Community School is a bilingual, private, Pre K- Grade12 International Baccalaureate candidate school located in rural Guanacaste. 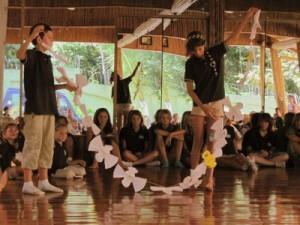 It is accredited by the Costa Rican Ministry of Education and has approximately 300 students. The Paz Peace Practices prepared multilingual students who think differently, and thus can thoughtfully address worldly challenges. At La Paz, students approach their learning experience through the authentic discovery of their self, family, community and the world. At Educarte, we know that every subject is vital to student development. It is through a well rounded curriculum accompanied with adequate lessons that students get the chance to excel in all different areas of study. We meet each students learning needs by incorporating a variety of innovative techniques. Since we are a bilingual school, we know that it is important to keep students engaged in tactile and kinesthetic activities to reinforce concepts that have been taught. This allows students to stay involved and to continue learning on their own. Pre K - Gr 9. TIDE is a school for those students with interests that expand beyond a conventional academic structure. While many students respond well working in a traditional, five-days-a-week school program, TIDE caters to those students with interests outside of school and need flexibility to incorporate their traveling, practices, and internships in their life. Students can come for 1 - 10 months. K to Gr 12. 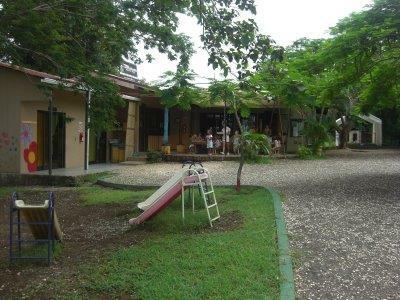 Guanacaste Waldorf School is a bilingual Rudolf Steiner inspired early and grade education school in a natural and nurturing setting. PreK to Grade 5. In grade school academics are introduced in an artistic, experiential and thoughtful way that meets the development of each child.